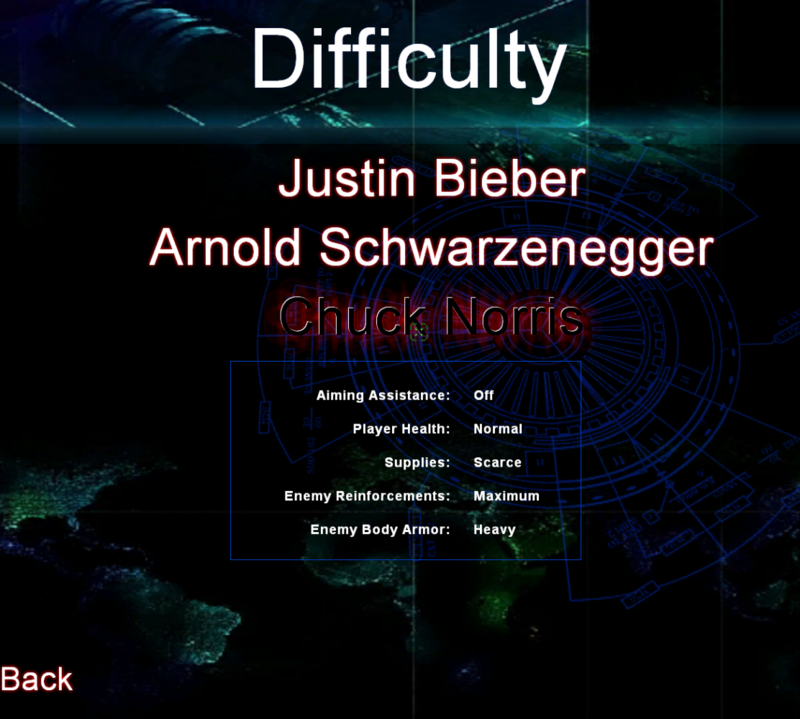 January | 2015 | Would You Like to Change the Difficulty Setting? This IS Elvaston, but it isn’t the maze. Only picture I could find that properly conveys the fear. I’ve always thought that my irrational fear of mazes stemmed from childhood visits to Elvaston Castle. I had distinct memories of chilly early Aprils many years ago when there were few visitors and the wind whistled through the twigs of the leafless maze. My parents were sitting on a bench outside the maze, leaving me to play, and my heart thudded as I wandered the twisting pathways, convinced I’d never find my way out. Finding a clearing with a statue and a bench was a relief, but also oddly terrifying, as I’d expected there to be other people there, and yet I was still alone. And worse, I felt that I wasn’t, that there was someone just around the corner, lurking unseen. I was left with an odd competing terror of being alone in the maze and not being. The fact that this is slightly off-centre makes me crazy. I replay XCOM a lot. It’s the game I return to most often when I’m between games, when I just have a short amount of time to fill, when I don’t know what else I feel like doing. And as I approach the mid-point of my umpteenth playthrough, I realise my attitudes and priorities have shifted.